You've just found extreme value in the wonderful Rosemont community! 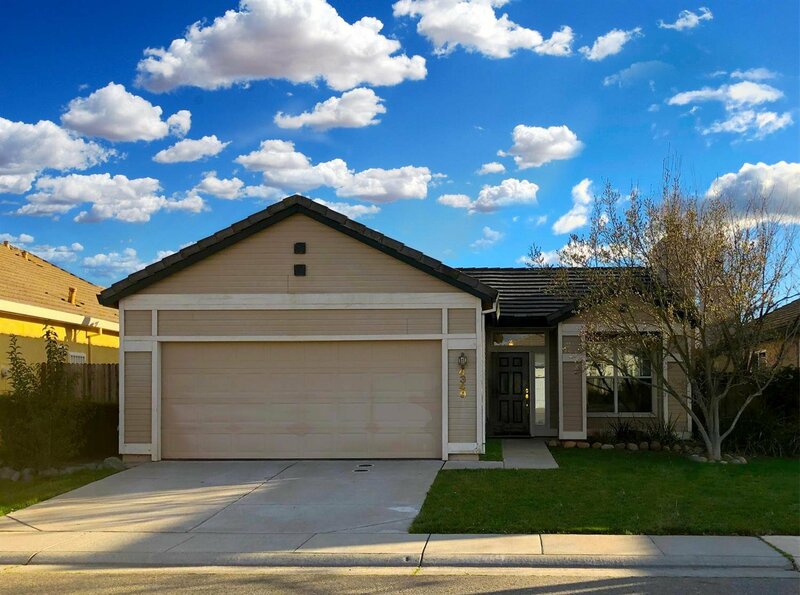 This cozy 3 bedroom, 2 bathroom home is move in ready! With a recent HVAC system, interior laundry, and two full bathrooms with bathtubs, this home offers the desirable features found in area homes priced much higher. Add to that an ample backyard, and this is a clean canvas for you to create a home you'll love to live in. This is a must see for first time buyers, a condo alternative, or those looking to simplify or downsize. Listing courtesy of Realty One Group Complete. Selling Office: The Malone Group.